Abstract- This project proposes a BJT-based modulation and demodulation circuit which helps us transmit signals from transmitter to receiver. The circuit designed is simple, easy to understand and implement. without the use of communication. Communication is sending and receiving information between two or more devices. The device sending the message is referred to as the transmitter, while the device receiving the information is called the receiver. The information conveyed can include analog or digital signals. 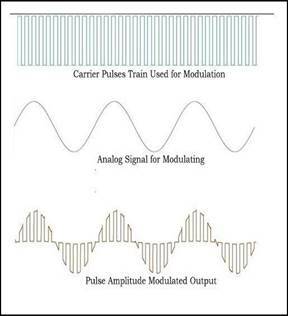 Modulation is a process of message signal and modulating is varied according to the carrier signal for transmission purpose. 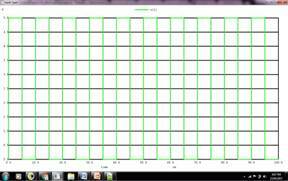 The message signal can varied in accordance to the carrier signal that is in terms of angular or amplitude. So we are modulating the signal. 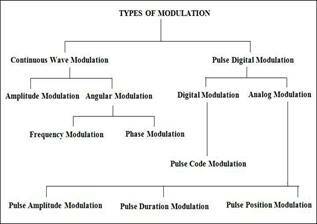 PCM: Pulse Code Modulation for Analog Modulation. PDM: Pulse Duration Modulation for Digital Modulation. 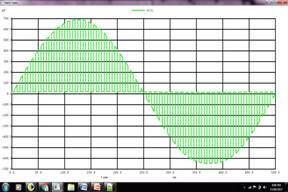 PAM: Pulse Amplitude Modulation for Digital Modulation. In pulse amplitude modulation, the amplitude of regular interval of periodic pulses or electromagnetic pulses is varied in proposition to the sample of modulating signal or message signal. This is an analog type of modulation. In the pulse amplitude modulation, the message signal is sampled at regular periodic or time intervals and this each sample is made proportional to the magnitude of the message signal. These sample pulses can be transmitted directly using wired media or we can use a carrier signal for transmitting through wireless. In single polarity pulse amplitude modulation, there is fixed level of DC bias added to the message signal or modulating signal, so the output of modulating signal is always positive. In the double polarity pulse amplitude modulation, the output of modulating signal will have both positive and negative ends. For Demodulation of the Pulse Amplitude Modulated signal, PAM is fed to the low pass filter.The low pass filter eliminates high frequency ripples and generates the demodulated signal which has its amplitude proportional to PAM signal at all time instant. This signal is then applied to an inverting amplifier to amplify its signal level to have the demodulated output with almost equal amplitude with the modulating signal. A string of very short pulses of constant amplitude and a high frequency is chosen. The amplitude of these pulse is made to vary in accordance with that of a slower modulating signal .The result is that of multiplying the string by the modulating signal .The envelope of the pulse height corresponds to the modulating wave .BJT acts as an analog signal multiplier in the above circuit. For demodulated PAM waves, the modulated signal is passed through a low pass filter having a cut - off frequency equal to the highest frequency in the modulating signal. 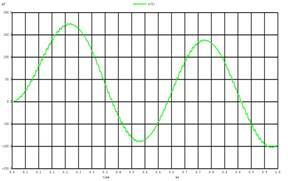 At the output of the filter is available the modulating signal along with the DC component. m(t) is the signal which we wish to transmit.